Shangri-La is to open its second Sri Lankan property on December 1 in the island’s capital Colombo. 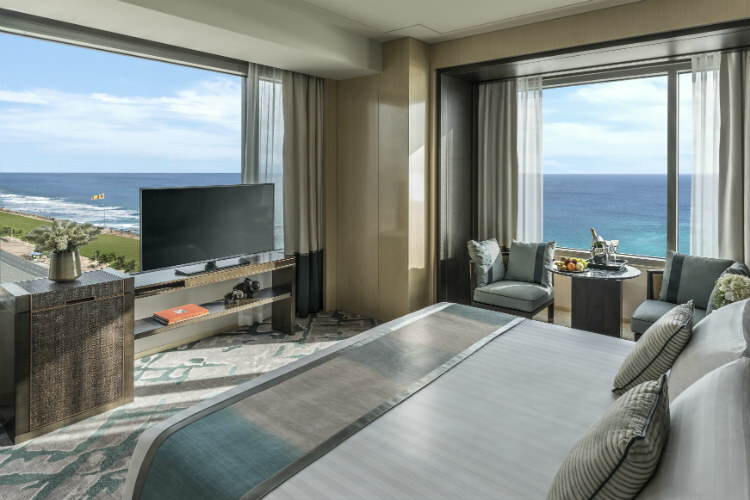 The new hotel, which will feature 500 rooms and suites, will be a sister property to Shangri-La’s Hambantota Golf Resort & Spa on Sri Lanka’s south coast, which opened last year. The 32-floor Colombo hotel will be located on the Galle Face Green promenade overlooking the Indian Ocean and is part of a wider development, which will include a shopping mall, offices and residential blocks. Shangri-La Hotel, Colombo will also feature 41 serviced apartments alongside five restaurants, bars and lounges, plus a CHI spa with nine treatment rooms, 24-hour fitness centre and an ocean-view pool with bar.